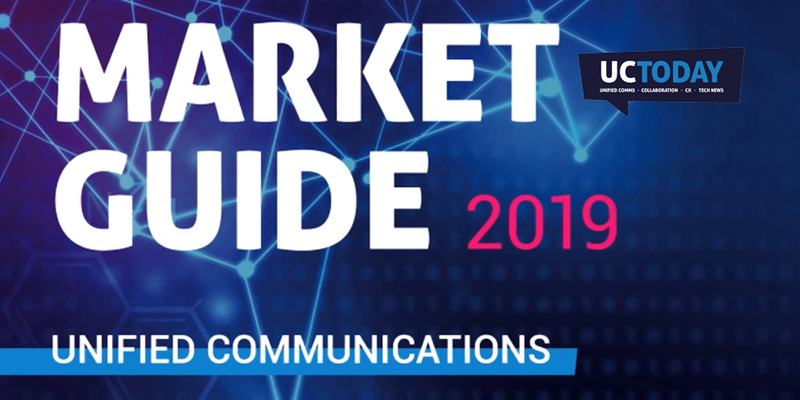 As the communication environment grows more complex and diverse, companies from all backgrounds are starting to feel more drawn towards custom solutions and hybrid strategies than out-of-the-box infrastructures. Increasingly, vendors like RingCentral – a leader in cloud communications and “as a service” offerings, are focusing on open architecture in their portfolios. Through an open architecture and the delivery of SDK and API libraries, RingCentral provides modern developers with the chance to create their own communication solution on top of their existing network. 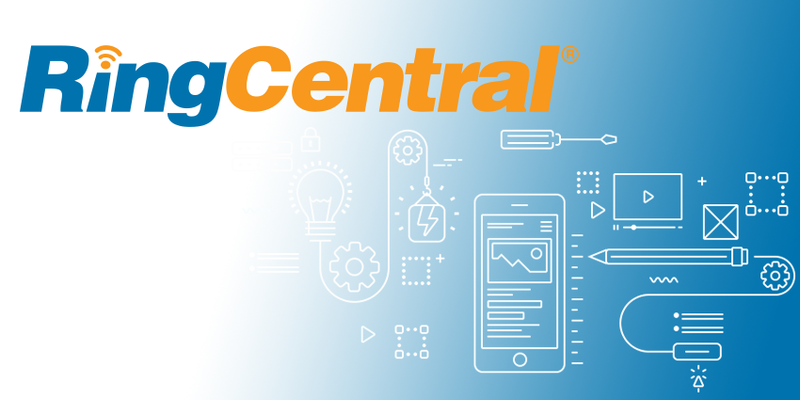 The RingCentral Connect platform is a powerful way for companies to make their workforces more productive, enhance customer satisfaction and access the latest apps in the marketplace, all with minimal upfront investment. Chatbot frameworks are also available to developers hoping to build their chatbots from SMS and RingCentral Glip APIs. Additionally, there is a range of community SDKs and sample applications available to browse through. RingCentral is a communication and collaboration leader with a global presence in more than 80 countries across the globe. Anyone can access the Connect platform and use it to start improving their communication strategy. Additionally, the flexibility of the cloud-based SDK and API model means that anyone with developer knowledge can benefit from the system. Whether you’re a small business or a large enterprise, you can still find the services you need with RingCentral. It’s completely free for developers to sign up and join the RingCentral developer platform. All you need to do is give RingCentral your email, and you’ll get an account. However, you will need to pay for the services you want to add to your communication stack. For instance, you can expand your system as needed with additional toll-free numbers, access to contact centre solutions, and support from RingCentral Glip. To get a price for your API and SDK access, speak to the RingCentral team. RingCentral Connect is an exciting opportunity for developers who want to unlock the benefits of the RingCentral platform, without committing to a pre-made package. The developer section of RingCentral comes with API references, developer guides, tutorials, and more to explore, so you’ll have plenty of support when building your communication stack. Q: What are APIs and SDKs? A: APIs are “Application Programming Interfaces.” These systems allow developers to add specific features like chat, VoIP, or SMS support to existing applications and communication infrastructure. SDKs, on the other hand, are “Software Development Kits,” these include a lot more information than the standard API, as well as guides on how to put your new communication strategy together. Q: What is RingCentral’s API Explorer? A: To help developers embrace the Connect Platform, RingCentral created the “API Explorer” a useful tool that teaches companies how to use APIs effectively, without learning code. With API Explorer, you can browse through APIs, view the parameters for each API, run requests for your system, and perform authorisation and authentication steps seamlessly. Q: Can I build Chatbots on the Connect platform? A: RingCentral gives developers everything they need to quickly and effectively build Chatbots for Glip instant messaging and SMS. Have you joined RingCentral’s developer community yet? What have you accomplished with their APIs and SDKs? Let us know your story in the comments below!